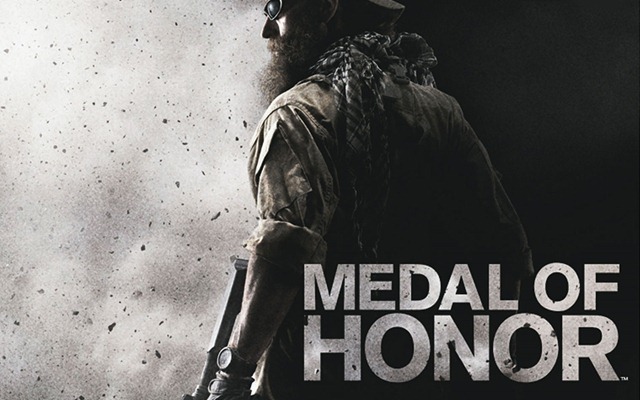 Due to the military outcry (read:mostly NOT veterans) EA decided to change the name of the terrorist faction in Medal of Honor. Apparently the military officials decided not to let the game be sold on base due to it’s insensitivity to those who have fought in the war, and the families of those that have died. 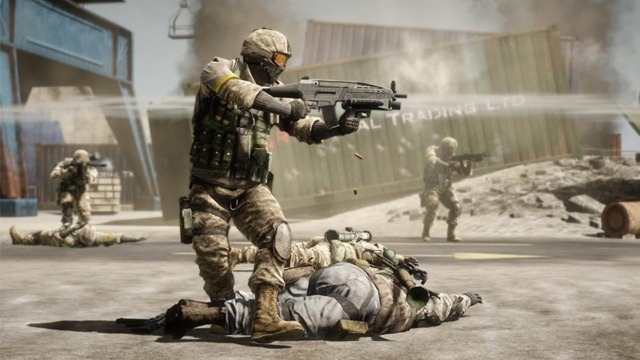 Sadly for EA the exclusion of the playable Taliban in multiplayer still wasn’t enough for the Army to remove the ban. Apparently the inclusion of ANY type of terrorist faction was just too much. Unless you are Modern Warfare apparently. My take on all of this? It’s asinine. I was in the military and I’ve known people, friends, who never came back from the war. You know what? I’m insulted that the Army high command thinks so little of it’s troops that they don’t believe that they can make their own informed purchase decision. I have never been to any base where the command forced me to buy and play a video game that I didn’t want to play. If someone finds it offensive, fine, don’t buy it. They sell booze on base and that is offensive to some, doesn’t mean you should take away that choice for others. Even if they CAN get it off base. The worst part of it all for me though is that this shows how little the military cares about it’s veterans. What about the families of those that died during World War 1 (I meant 2)? How many games have been sold on base about that? How about Vietnam? Both Battlefield: Bad Company 2 and Call of Duty: Black Ops are going to be set there and I haven’t seen anything about their being banned. What about the single player? What about Russian American’s in the Army? They sold Modern Warfare, with the No Russian level on base. I’m not asking for the banning of more video games. I’m saying that if you are going to ban one game because it is related to war then you better ban them all. Especially those games that seem to imply that all Italian Americans living in Brooklyn are plumbers of questionable practice. In short: If you don’t know enough about what you are banning, don’t ban it until you do. Most veterans I have talked to have zero problem with the game. Those that do have a problem are smart enough to just not buy it. As a veteran myself I’m disgusted by the lack of intelligence and thought put into the Army giving it’s soldiers the finger.